Honor Medina has been a licensed Marriage and Family Therapist for 23 years. 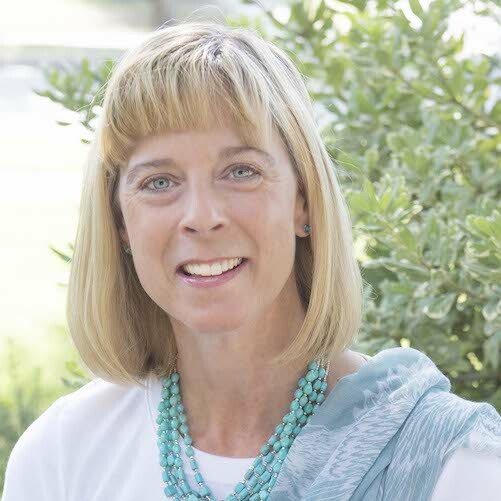 Currently she has a thriving Equus and Life Coaching practice in Carlsbad, NM. Honor loves helping people improve their relationships with self and others, building optimal confidence and building robust boundaries while maintaining integrity. Animals have been an integral part of Honor’s life since birth. Honor has made it a priority to learn how to share the power, wisdom, and love that animals have to offer with people who are looking for change in their lives. Honor received both her Bachelor of Fine Arts and Master of Education Degrees from Ohio University. She received her Equine Assisted Growth and Learning certification in 2006. In 2010 she received her Equus Coaching Certification and in 2018 her Master Facilitator Certification from Koelle Simpson.